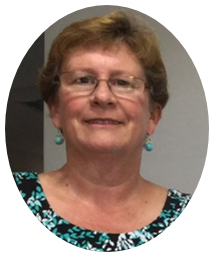 Patti Walko, a licensed realtor with Ayre Rhinehart Realtors has been serving the Midland County area since 1998. Patti is also a Licensed Residential Builder in Midland, Michigan and owns Walko Homes, Incorporated which specializes in new construction and remodeling. Her real estate expertise focuses on residential homes, vacant land, investments properties, corporate relocation’s, first time buyers and new construction. Whether it is buying, selling or building, Patti Walko can serve all your needs in real estate.